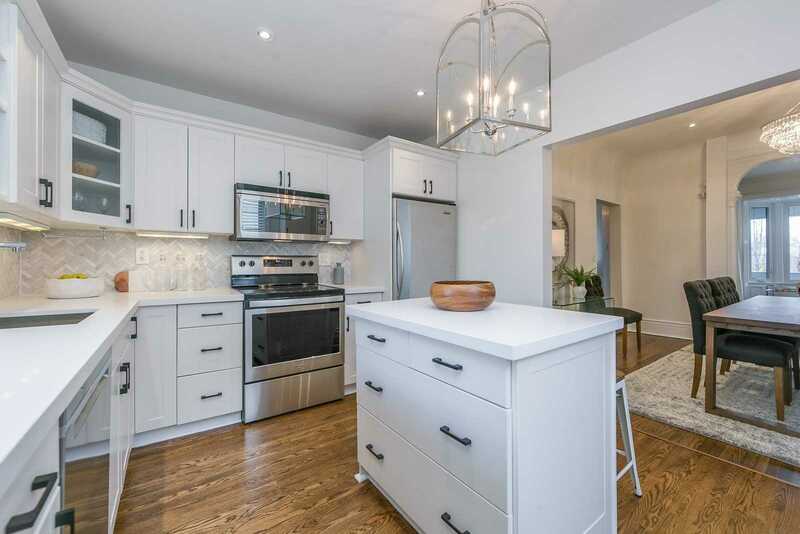 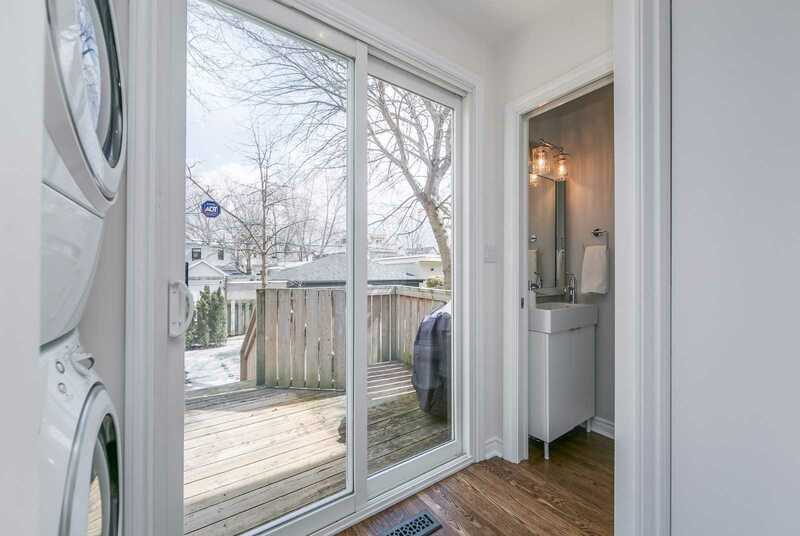 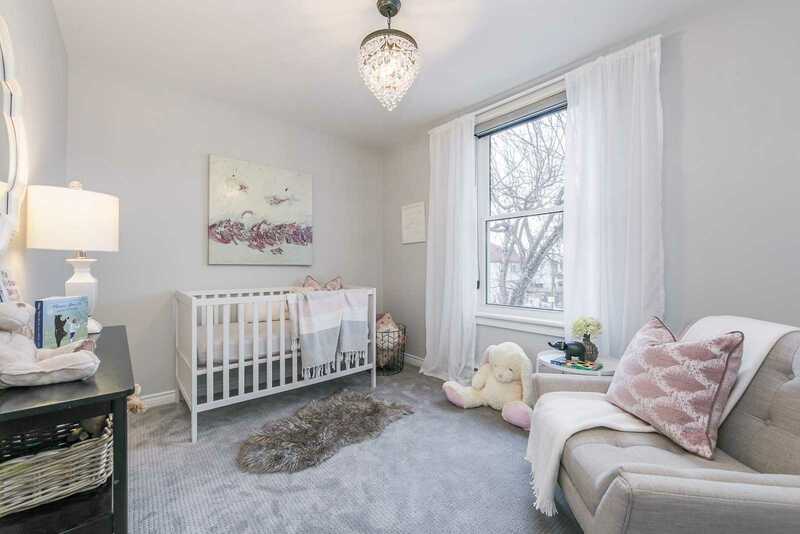 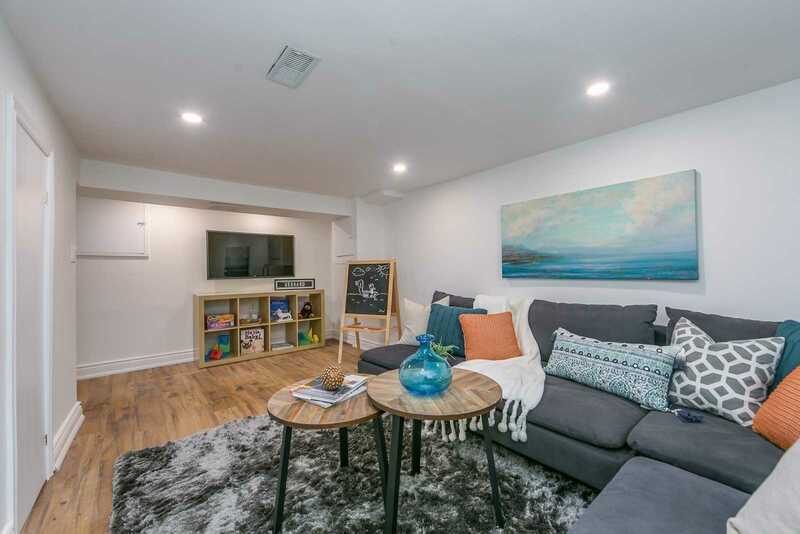 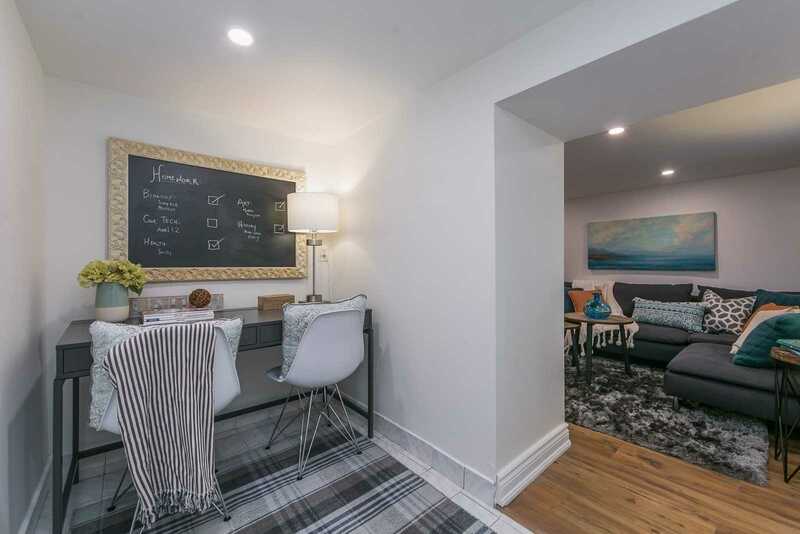 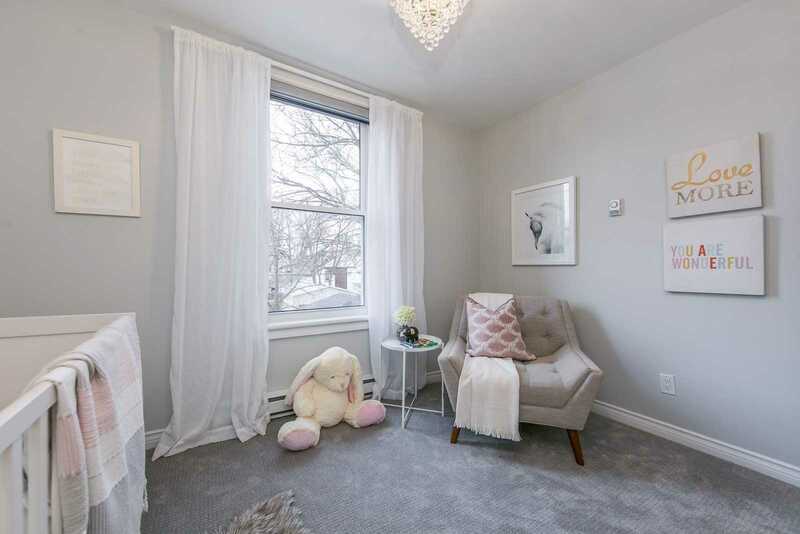 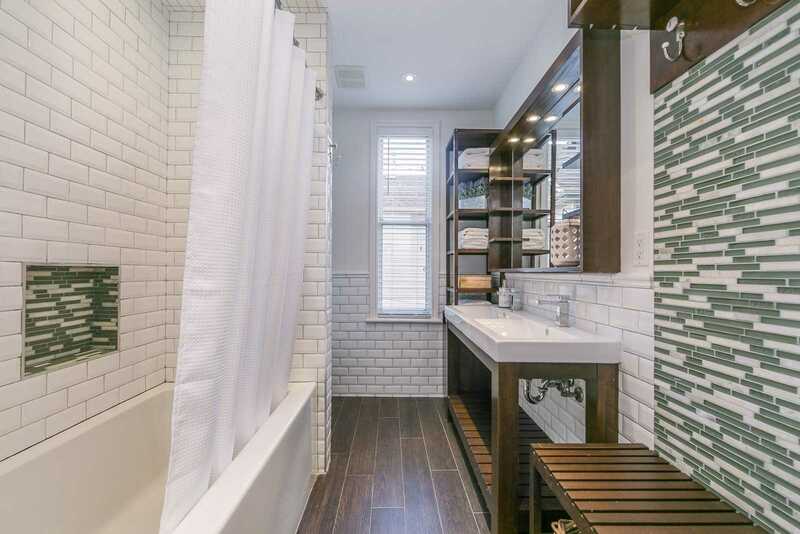 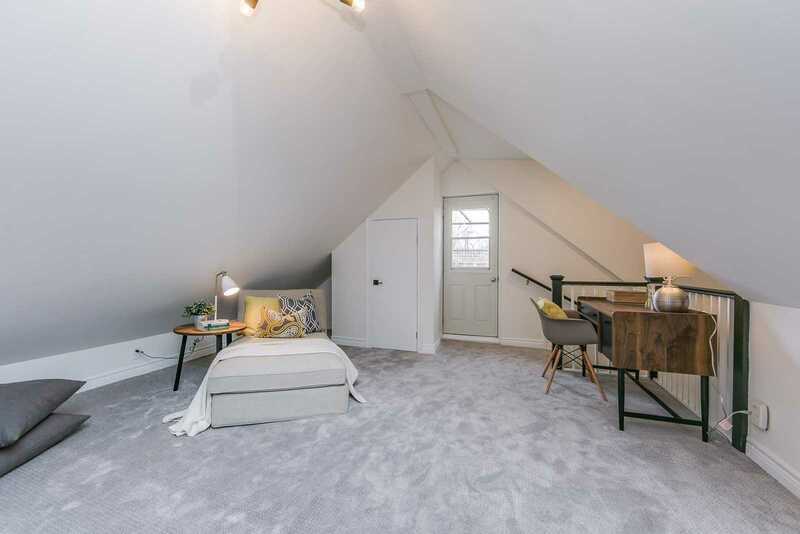 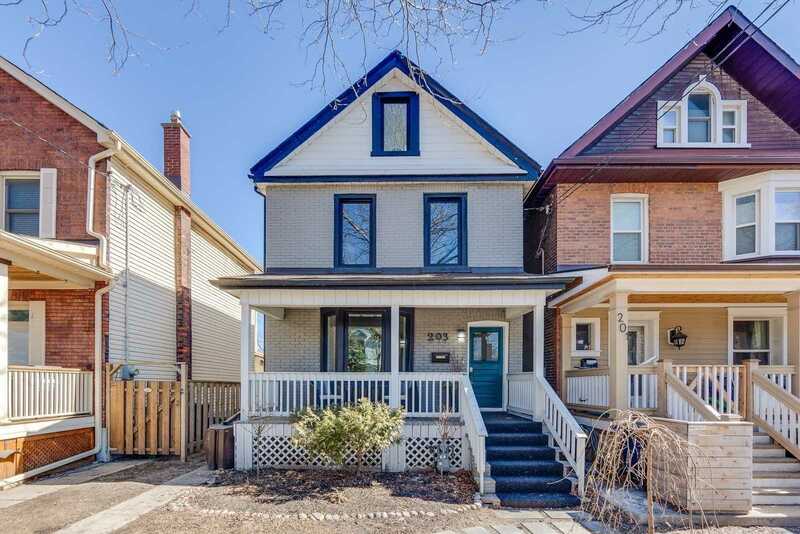 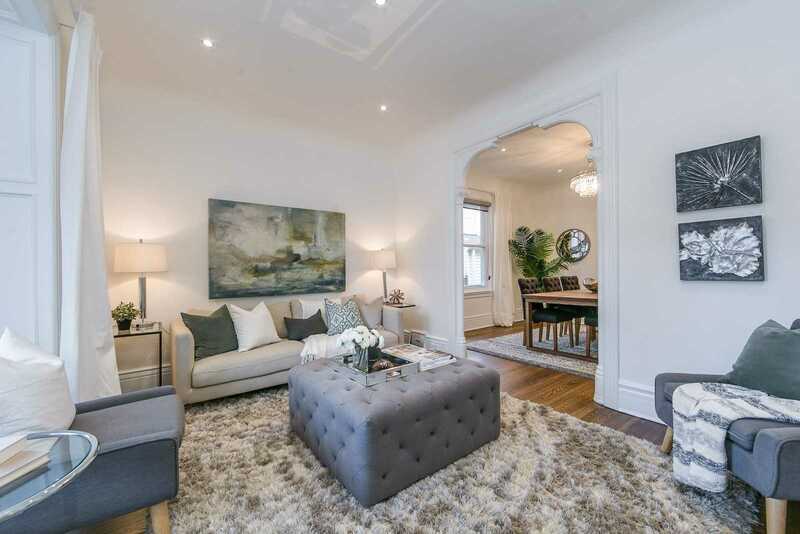 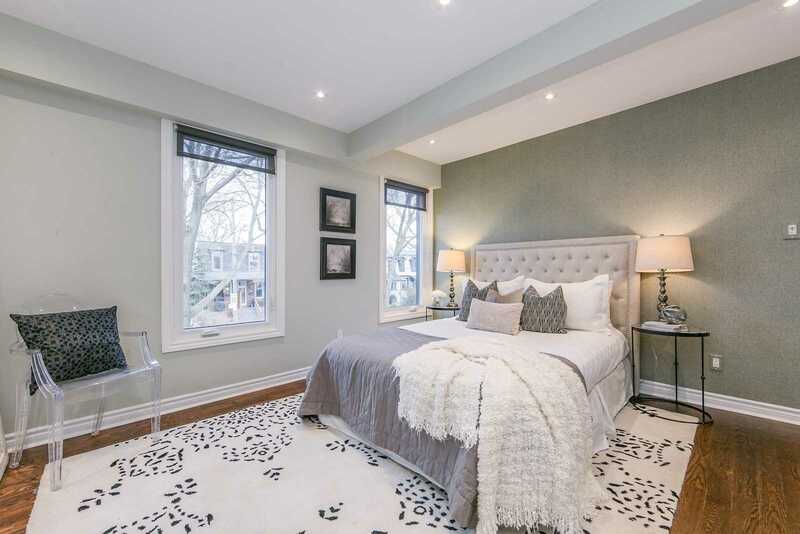 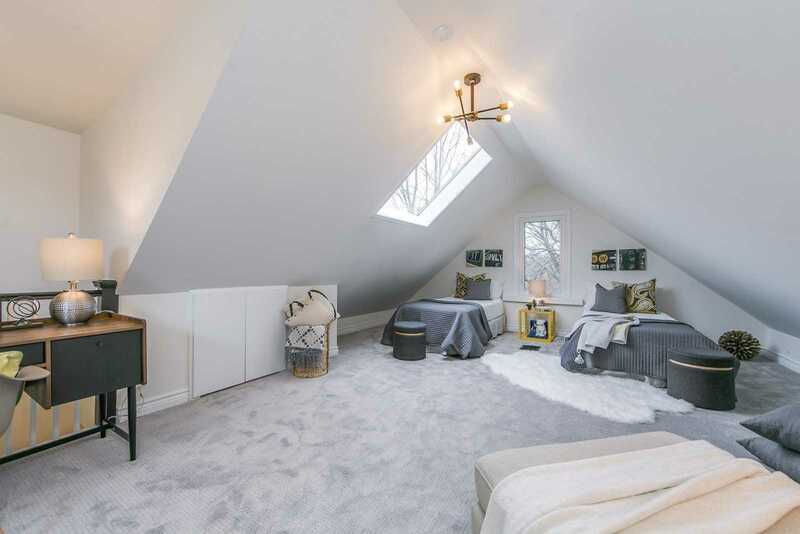 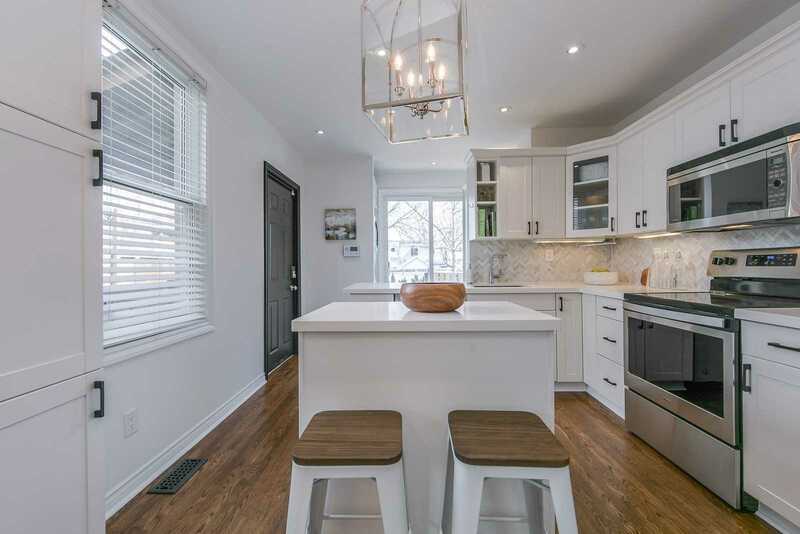 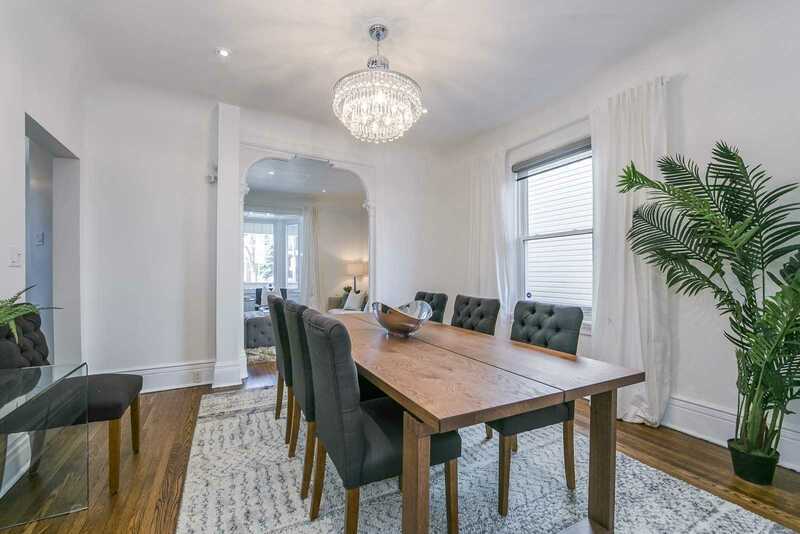 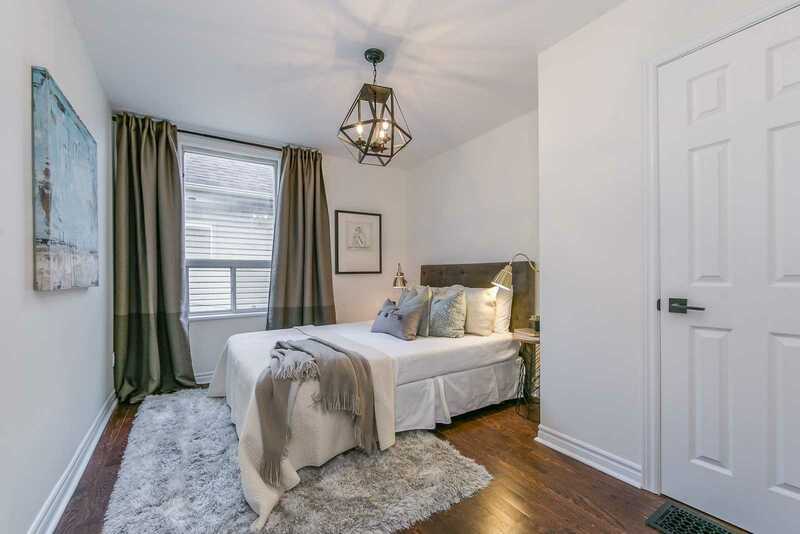 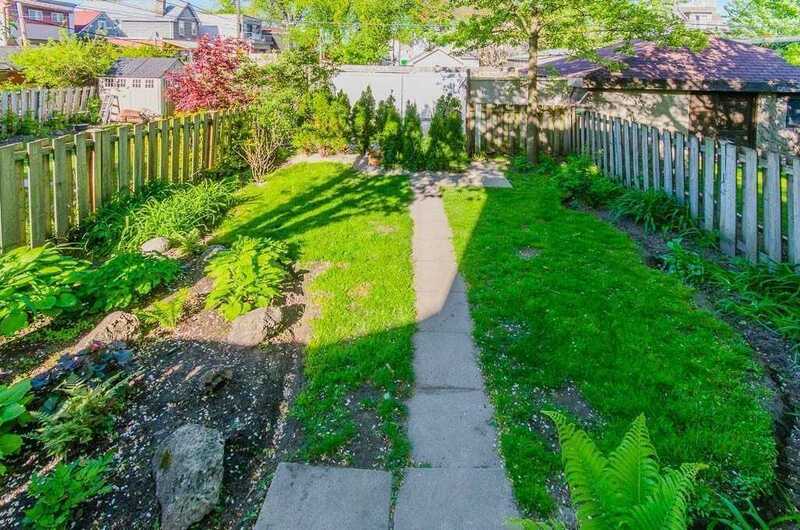 Description This Is Your Opportunity To Live In The Heart Of Vibrant Leslieville In A Gorgeous Detached 3 Storey Home. 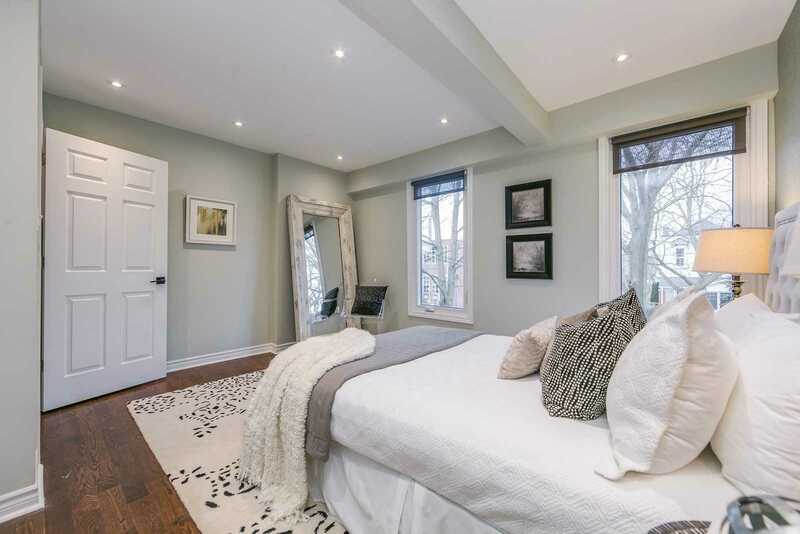 Extensive Elegant Renovations Throughout. 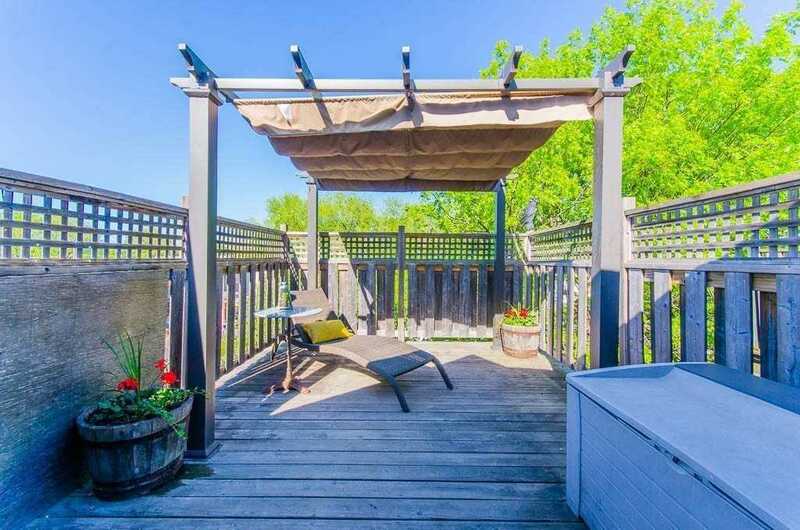 Private Balcony O/L The Backyard. 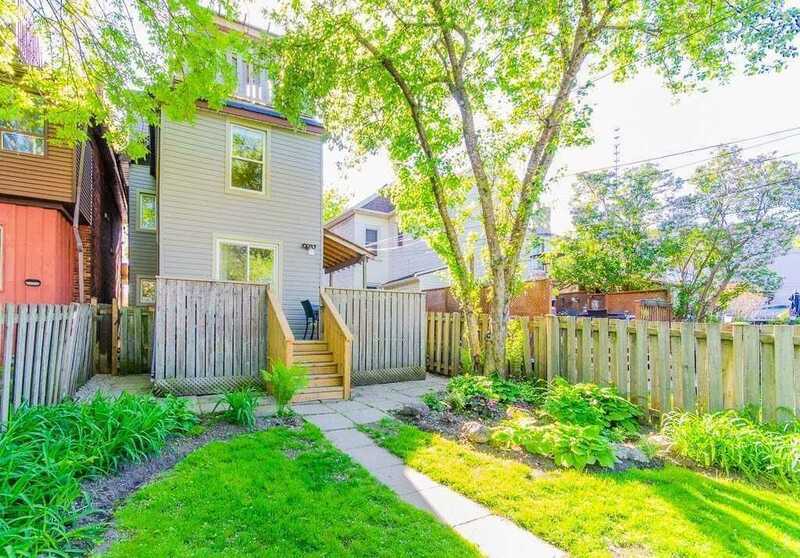 Beautifully Renovated Gourmet Kitchen Inclds S/S Applncs, New Quartz Countertops & Walkout To A Large Deck & Yard, With Your Own Private Apple Tree To Bake Pies With! 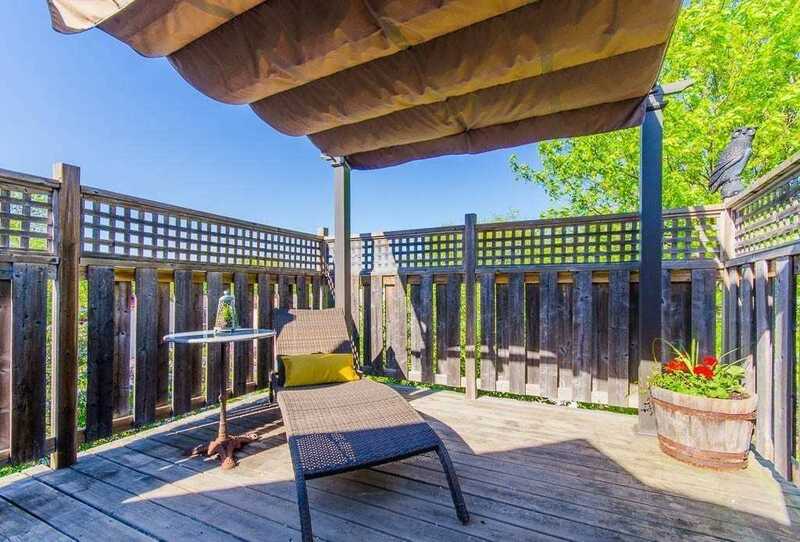 Unbelievable Location; W/Cool Restaurants, Interesting Shops & Trendy Cafes Only Steps Away!